MarketPlace information specific to ebay strategies, shops, listings and more…. 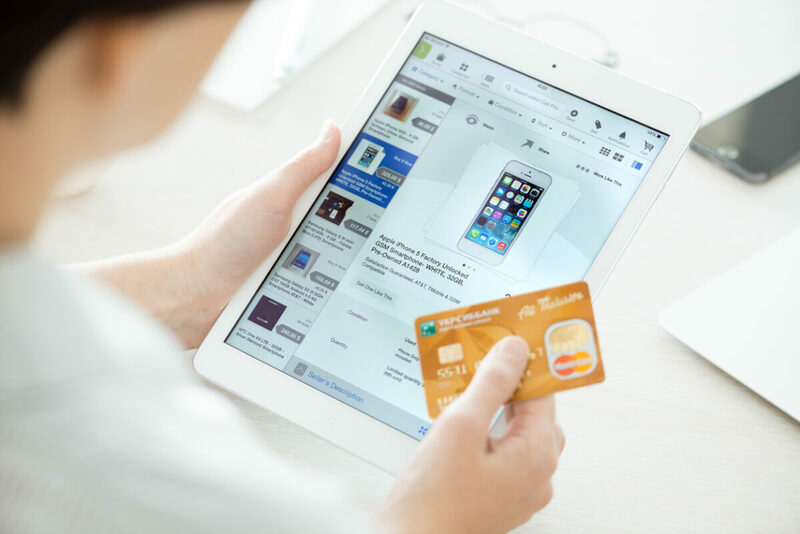 Why cross selling is so important – and how so many eBay sellers are getting it wrong. 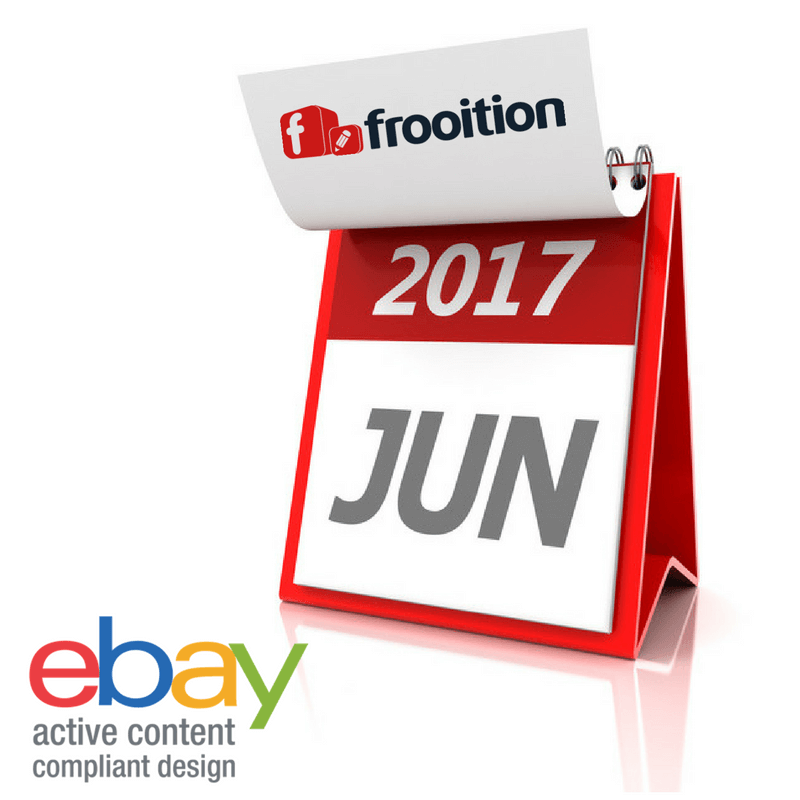 We have had eBay sellers contacting us, concerned that eBay active content policy changes in 2017, and their listings still contain active content. We want to reassure sellers that their is no need to panic. 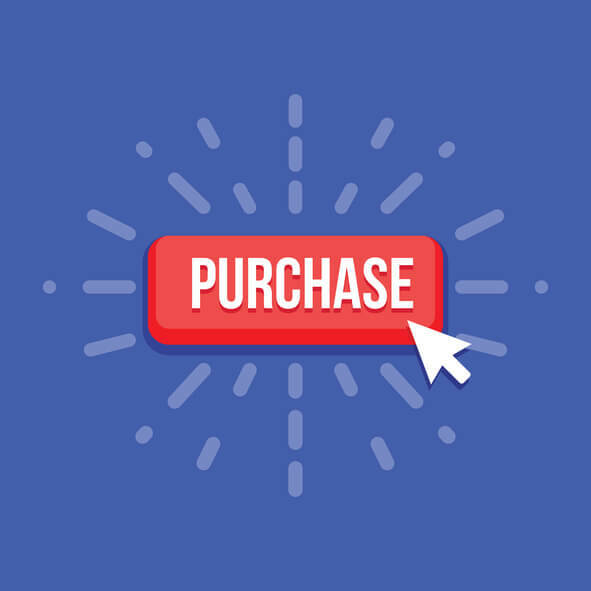 From spring, active elements will stop working, but listings will remain active and customers will still be able to purchase. Active content changes come into full effect in June. 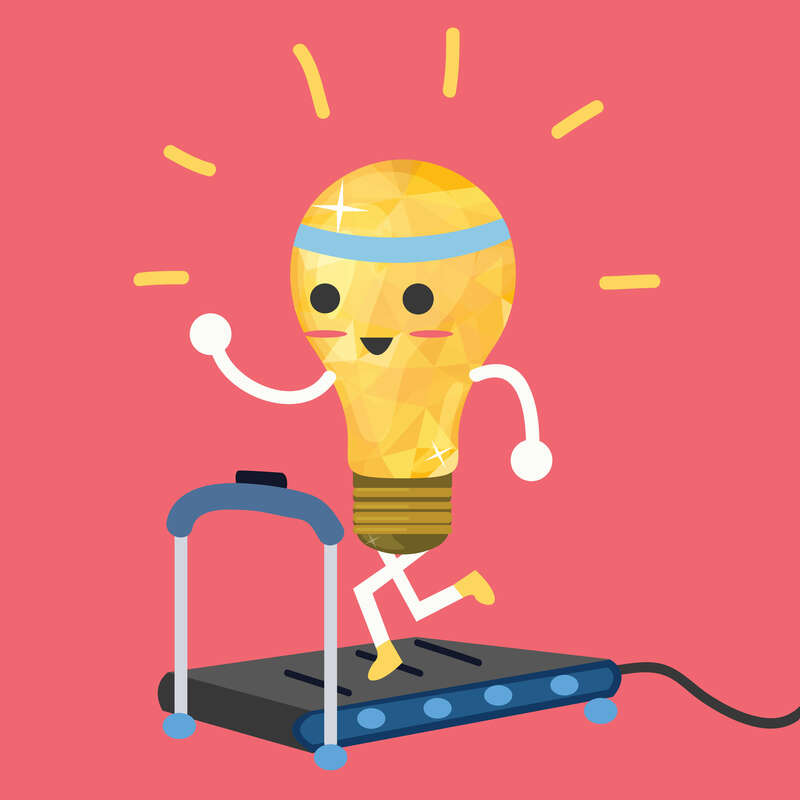 So there is still time to organize an active content free design solution for your listings. 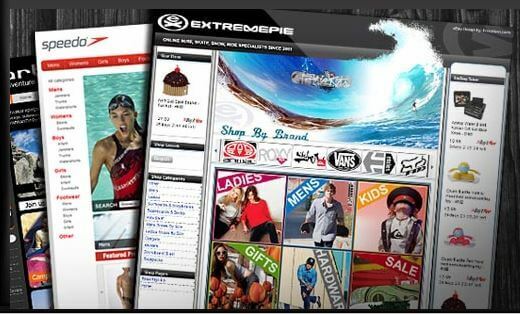 Frooition can create listing designs, complete with dynamic cross promotion features, completely active content free. For sellers who don’t have a Frooition design, listing rescue is the fastest way to clear active content from listings. 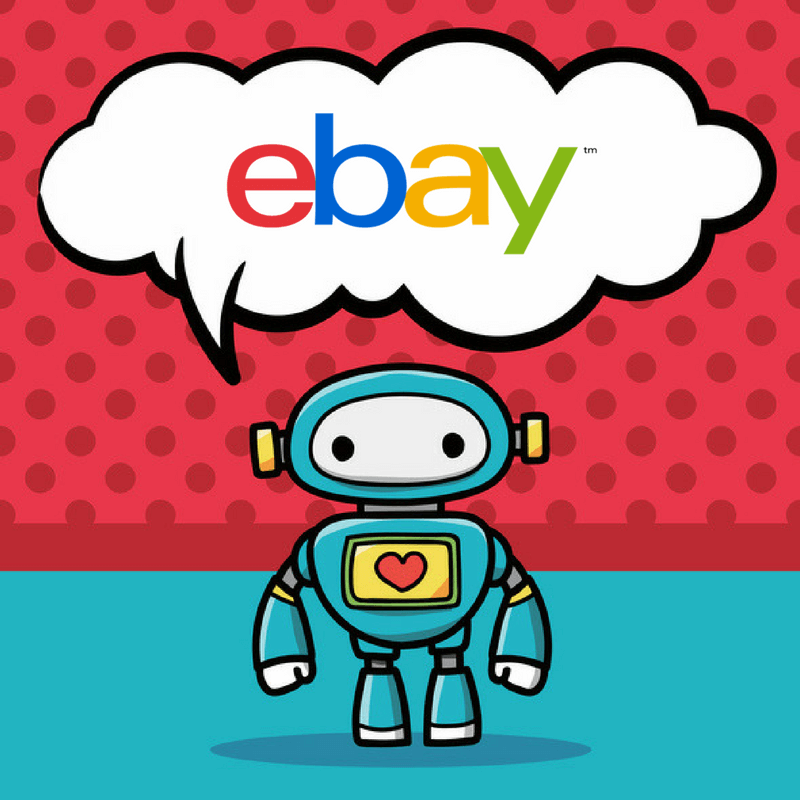 eBay Shop Bot – Customers new online shopping BFF? 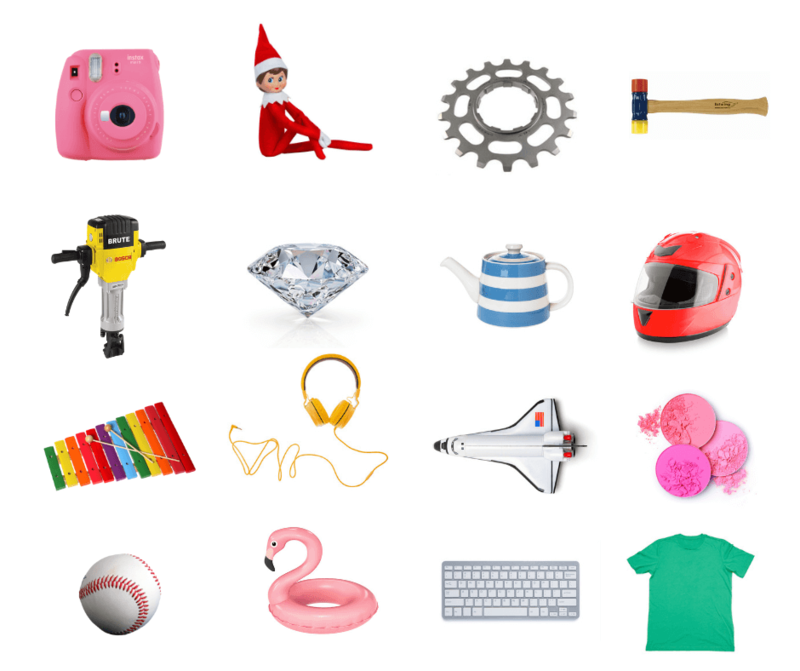 The active content design solution chosen by eBay. 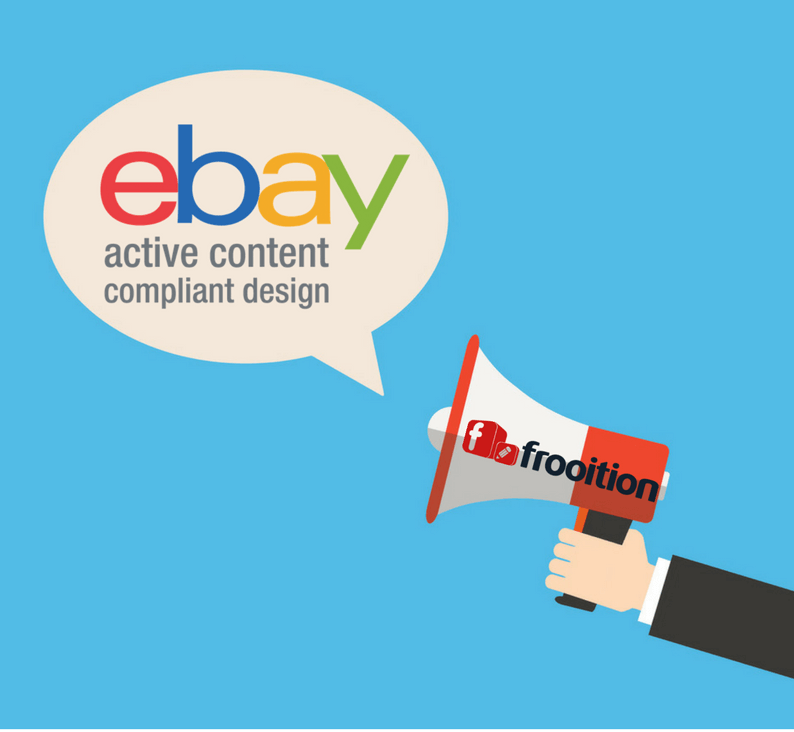 Make eBay’s active content policy changes work hard for your business.